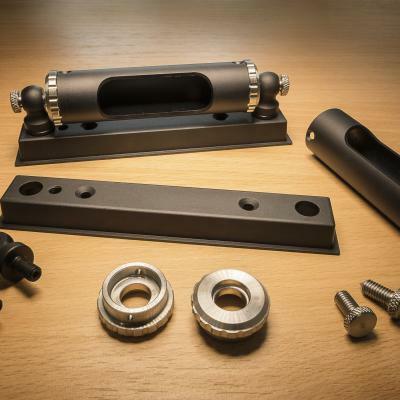 Our team are specialists in mechanical design and component manufacture and will work with you to understand and address your specific mechanical requirements. 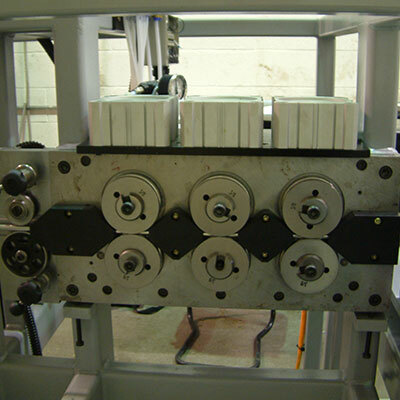 Our experience includes motor sport components, billet enclosure manufacture, special purpose machines and subcontract machining. See our case studies section for recent projects we have been involved in.